We set out to make the 2013 Grand Fondue more scenic than last year, and in the case of the 65 miler and 100 miler, really really hard. The full 100 miler had over 14k of climbing, a slew of dirt roads, sketchy ‘should i be doing this’ descents, climbs that brought to mind a visit to the in-laws house, and a whoopie pie or two. Even the 65 miler was hard enough that most folks bailed on it, cutting it a bit short. Maybe 4 people completed the 100 miler. It was… ouchy. 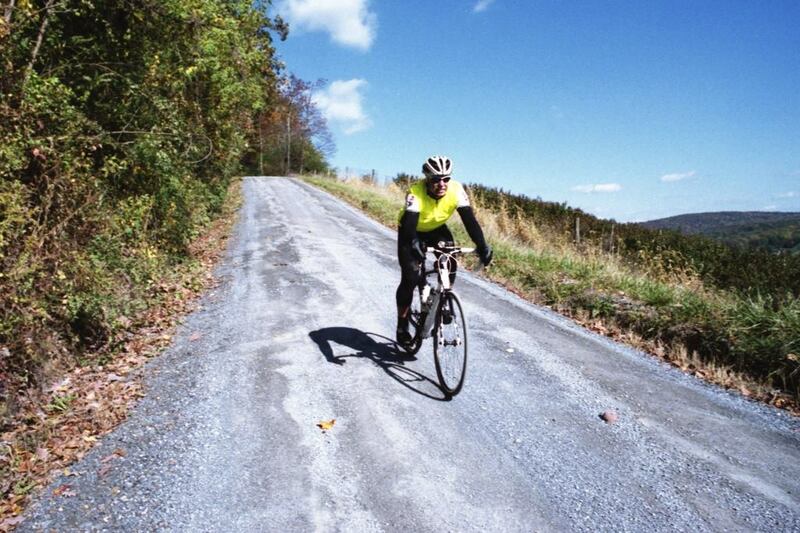 The 35 and 20 milers were still hard, with many thousand feet of climbing, but just… for less time. 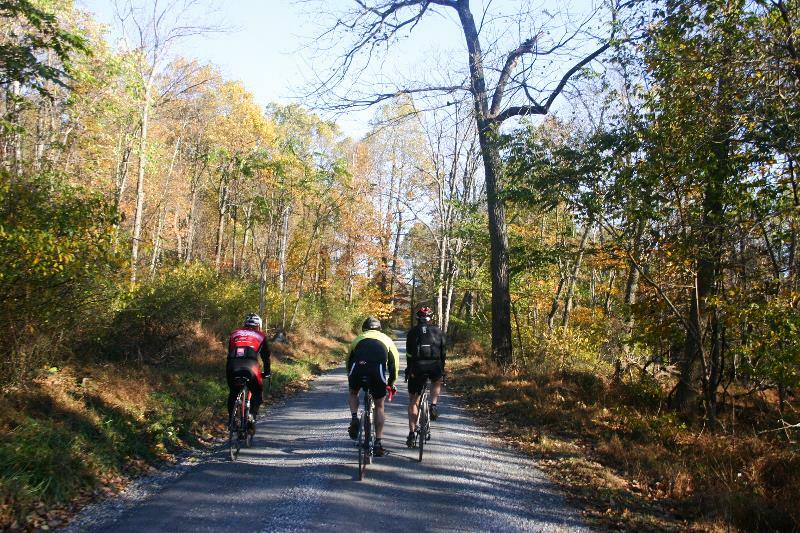 Riders rode down to Catoctin Pottery, had some grub, and headed back to the winery, where there was chili, a rad band, great mead and wine from the Orchid Cellar Winery (our fantastic hosts) and a great view of the mountains they had just rocked out. Just over 100 folks came out. Hopefully next year, we’ll have a few more! The T shirts, by the by, were delayed, and will be coming in next week. We’ll post up on the Facebooks when they drop, so you can come get yers. We’ll mail it to anyone who wants that to happen, within reason. Greg McCracken (www.enpassantphoto.com) took these two shots. He was out on the 65 miler. 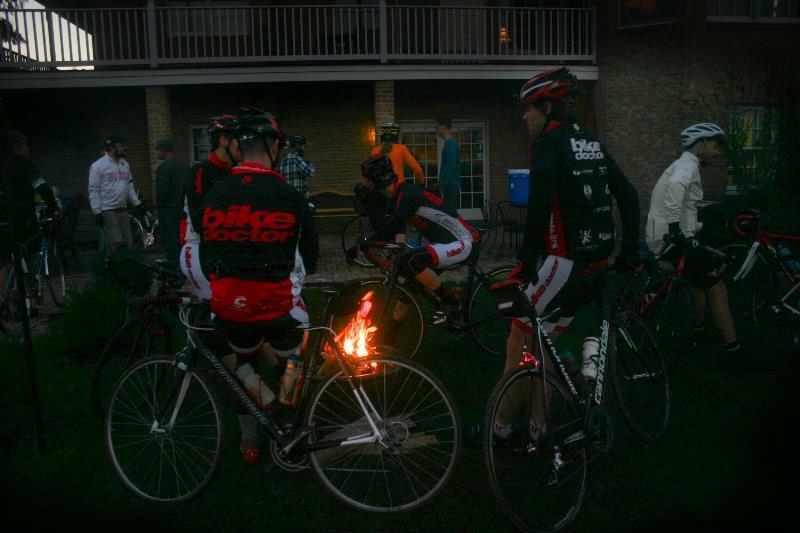 Every winter we do a bunch of mostly free bike related clinics, most Wednesdays. Clinics always start at 7pm, and sometimes go until after we close, depending on the subject. If there is a fee, (materials) it’ll be noted. All class sizes are limited, so use the Facebooks or email to sign up. We’ll post Monday reminders about that Wednesday’s clinic, and Wed. morning reminders, too. November 6: Comprehensive, hands on, fix-a-flat. Bring your bike. 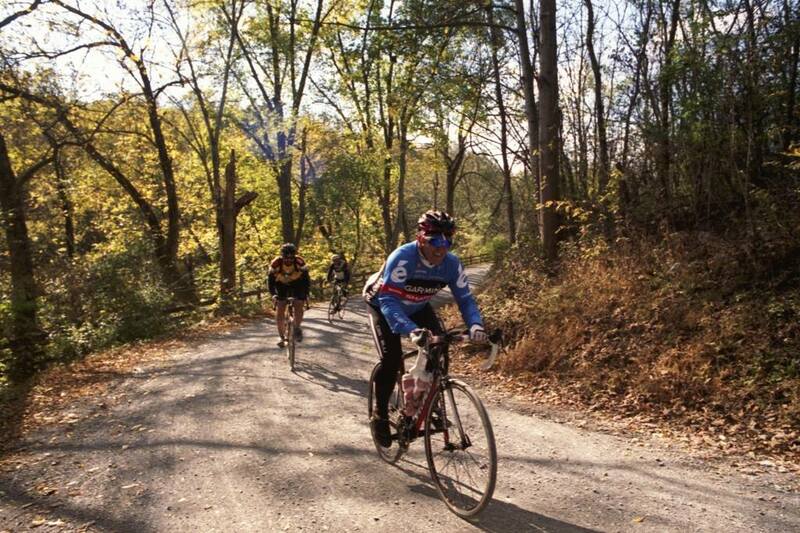 November 13: Adjust your rim brakes. Bring your bike, hands on. December 4: Comprehensive, hands on, fix-a-flat. Bring your bike. December 11: Adjust your rear derailleur. Hands on, bring your bike. December 18: NO CLINICS, XMAS LIGHTS RIDE IN DOWNTOWN FREDERICK. January 8: Comprehensive, hands on, fix-a-flat. Bring your bike. January 15: Adjust your front derailleur. Hands on, bring your bike. January 29: Wheel Truing. Bring a wonky wheel, or nothing. Hands on.